The Devil's Exercise Yard: To the Stars! That being one translation for Ad Astra, although not, in this case, the pertinent one, which reads more like: To the early spring science fiction/fantasy (and horror, a bit) convention taking place in Toronto this weekend! It's at the Crown Plaza Toronto Don Valley Hotel (1250 Eglinton Avenue East) from March 28-30. For more details, there's a website, here. 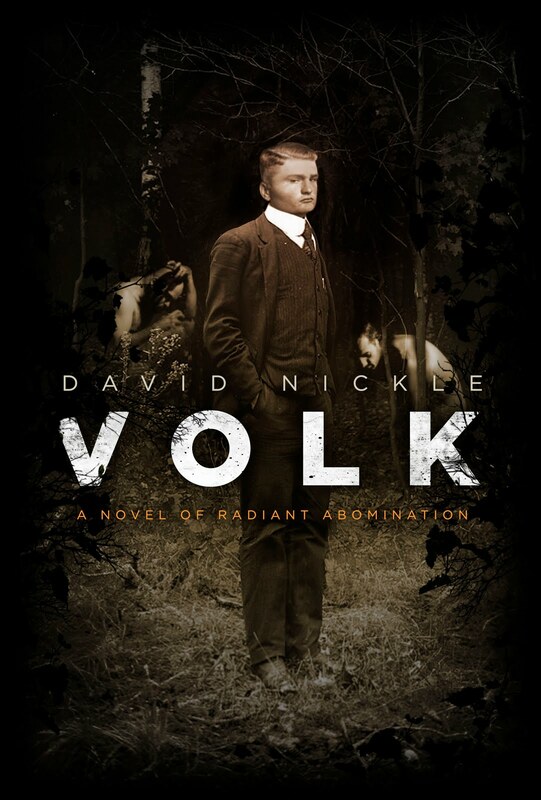 David Nickle Sat 8:00 PM Salon 443 Horror: How Far is Too Far? Now, on to the reading. In honor of the overall science fiction/fantasy theme of the convention, this year I'm not going to read a slimy, be-tentacled horror story. I'm going to be reading just a bit of a slimy, be-tentacled science fiction story, the aforementioned "Wylde's Kingdom" novelette that will be appearing in Tesseracts Twelve this fall. Somewhat sooner than that, I'm going to post a bit of it online, and when that happens, I'll probably illustrate it with many cheesy photoshopped teasers, like this one here. So. Sunday, 12:30, Salon 443. To the stars. 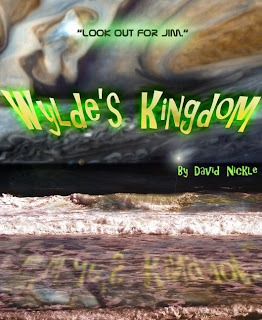 I've read Wylde's Kingdom. Jupiter's Great Red Spot doesn't even have a bit part. "In Jerry's first season, Atlantica wasn't charted as anything more than a grouping of hurricanes in the mid-Atlantic: Hurricane Colin, Hurricane Donald, Hurricane Elroy; then Freddy and Gerhardt and Helmut; Irving and Kenneth and Lothar; Marvin and Noel and Otto. Only when it persisted past the usual hurricane season, crested the alphabet at Zoe and survived past Christmas, did Weath-Net name it for what it was -- Atlantica, Earth's answer to Jupiter's spot -- the world's first persistent superstorm."